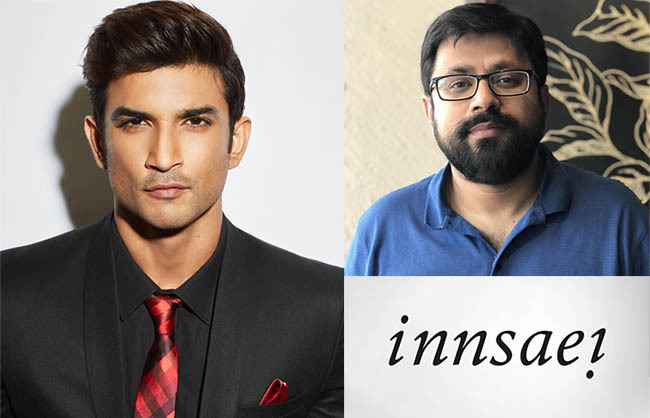 Celebrated Indian movie actor Sushant Singh Rajput in partnership with serial entrepreneur Varun Mathur, makes his entrepreneurial debut with the launch of Innsaei Ventures Pvt. Ltd. The new venture aims to bring significant socio-economic and developmental transformations through creation and massification of intellectual property powered by emerging technologies. 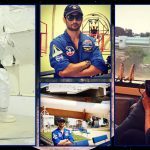 Innsaei will operate on four diversified verticals that include Content and Communication, Health and Holistic Wellness, Education and Learning, and Business Incubation propelled by emerging technologies from the realms of Augmented and Virtual Reality, 3D Printing, Artificial Intelligence, Machine Learning, etc. The proliferation of these emerging technologies combined by the strong body of knowledge in these verticals, that exists in India and internationally, will have a transformational impact on people’s lives. 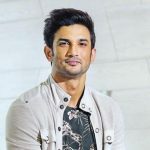 Speaking on the launch of the new business venture, Sushant Singh Rajput, Actor & Co-Founder of Innsaei, said, “We are extremely thrilled and excited to announce the launch of Innsaei, a unique business venture that aims to promote socio-economic development through the convergence of Intellectual property and emerging technologies. “The business will primarily focus on Content and Communication, Health and Holistic Wellness, Education and Learning and Business Incubation. 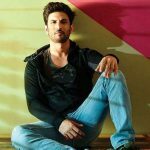 We want to be the catalyst in building the ecosystem powered by emerging technologies for the future,” said Varun Mathur, Co-Founder of Innsaei Ventures Pvt. Ltd. In an age of rapid technological innovations, Innsaei aims at supporting socio-economic development by tapping into the growing intellectual property market. It is an endeavour to maximise the potential of technological innovations and distribute its benefits to a wider set of audience.